Writing copy for websites or writing copy answering selection criteria are tasks that many of us dread. No Time - use a professional or get some professional advice. 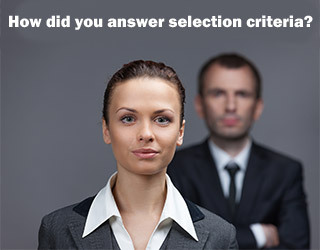 This www.simplifywriting.com.au is dedicated to taking the frustration out of writing to answer selection criteria. 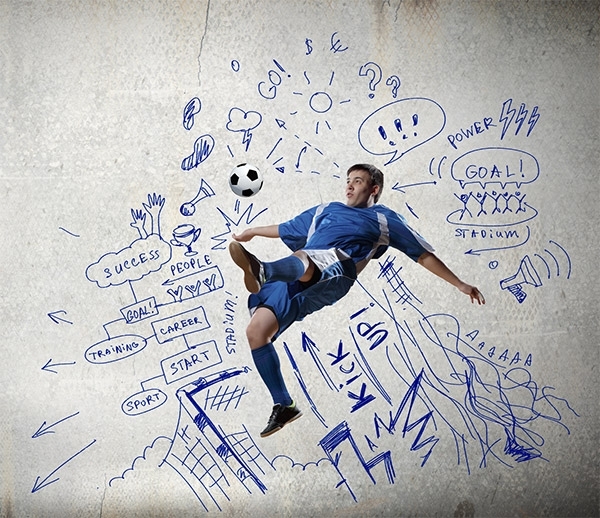 We are happy to use a professional coach when it comes to sport - but how about using that strategy when it comes to getting a better job?